Lindsey Buckingham's "Holiday Road," made famous as the theme for National Lampoon's Vacation, serves as the chorus for this holiday medley. 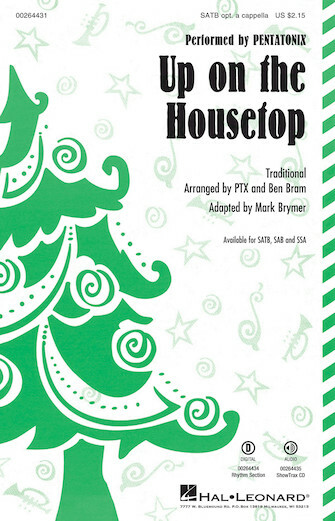 The fun and familiar beat carries verses of "Jingle Bells," "Deck the Hall" and "We Wish You a Merry Christmas," creating a one-of-a-kind medley for your next holiday program. This is just great!